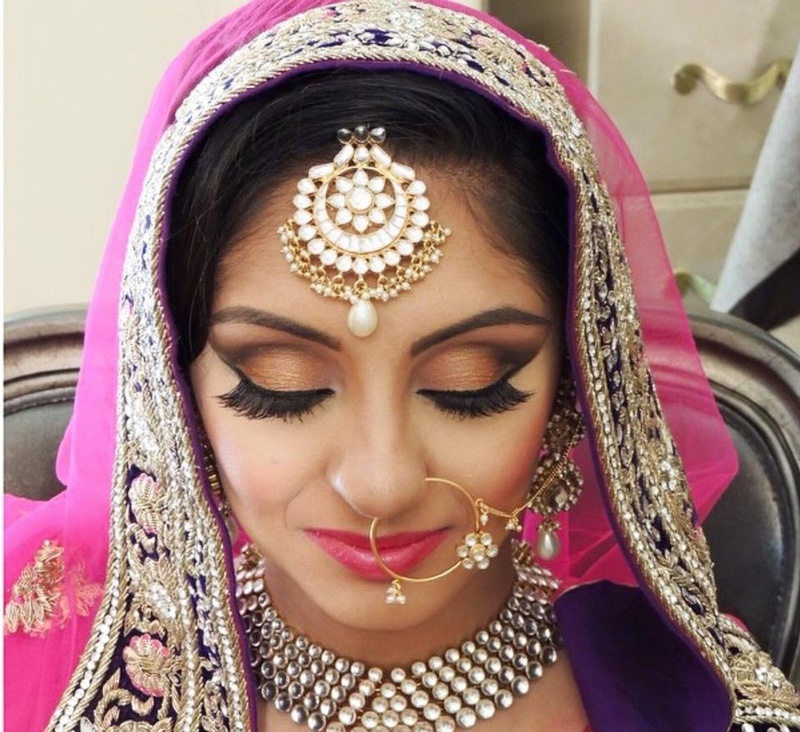 Makeup by TNum, Delhi is headed by Namrata, an experienced bridal makeup artist. 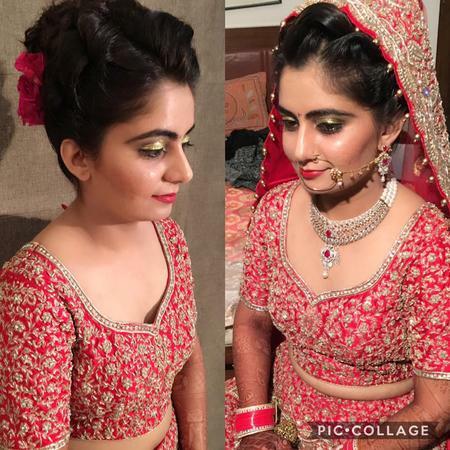 She is known for her remarkable bridal makeover skills and provides a flawless and natural look to the brides. Using the best quality products, Makeup by TNum, Delhi brings out the best in you and enhances your appearance on the D-day. You can totally rely on them for your look or ask them to provide a specific look that you have in mind. 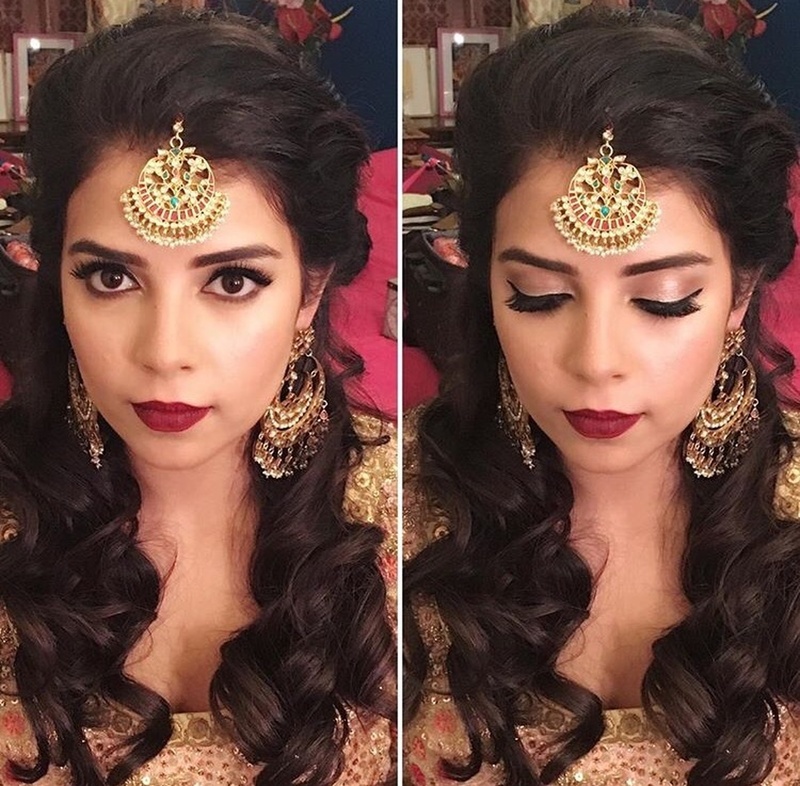 Make up by TNum is a Bridal Makeup Artist based out of Delhi . 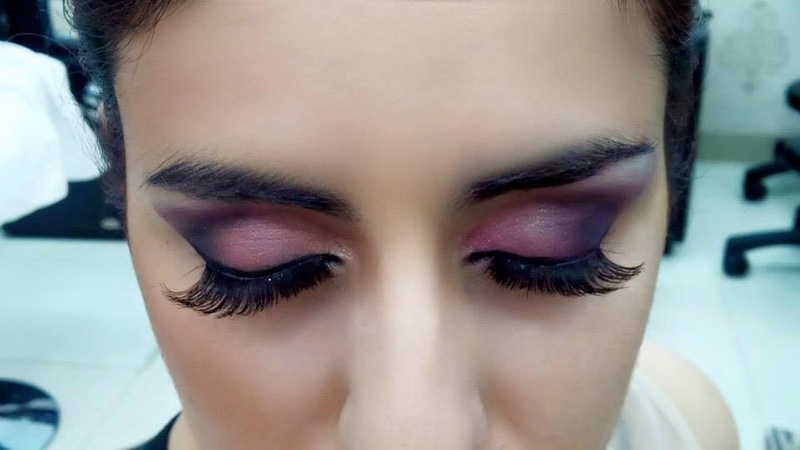 Make up by TNum's telephone number is 76-66-77-88-99, Facebook page is Make up by TNum and address is Delhi 110001. 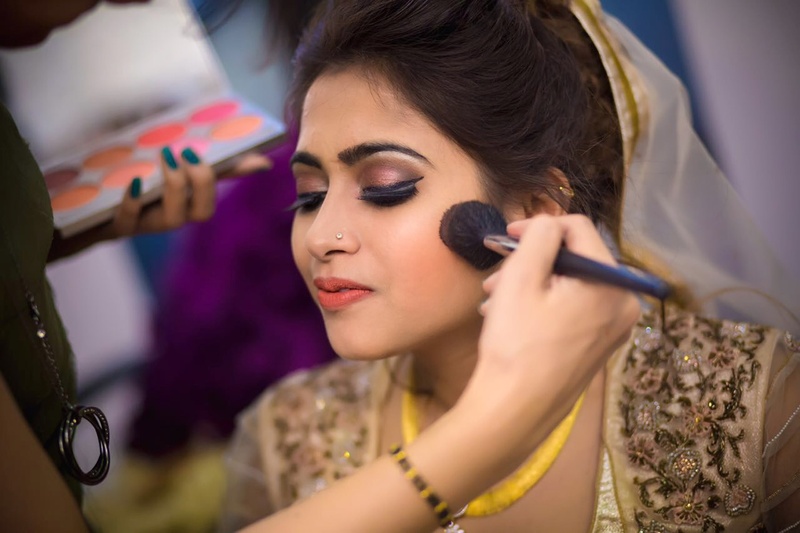 In terms of pricing Make up by TNum offers various packages starting at Rs 10000/-. Has been viewed 6 times and shortlisted by 5 customers over the last month. There are 5 albums here at Weddingz -- suggest you have a look. Call weddingz.in to book Make up by TNum at guaranteed prices and with peace of mind.